Not too many years ago, launching a scientific journal was a colossal undertaking. First, you had to assemble an editorial board and get capitalized sufficiently to be able to print and ship the journal. Then you had to find a way to get libraries of the world to subscribe — hopefully covering all or most of your costs. Daunting to put it mildly. Times have changed. The internet now permits journals to bypass many of the previous hurdles. Cameron intends to dress this “journal” up as an academic journal, but that doesn’t mean it will actually be one. Because there are some 1,700 real social science journals listed in Journal Citation Reports, an article in the most reputable journals may still be read by only a few thousand professionals around the world. But that’s not who Cameron is targeting. Instead he wants to draw in thousands of unsuspecting readers on the internet, few of whom will realize that it isn’t a reliable journal — or even a real one. George Rekers has some firsthand knowledge of how this works. He set up the Journal of Human Sexuality in 1996, featuring such luminaries as Peter LaBarbera and Holocaust revisionist Scott Lively. As far as I can tell, that journal appeared only once and few libraries bothered to acquire it. Notice how WorldCat listed it as a “book” despite it’s name. But that doesn’t prevent several anti-gay activists from citing it as though it were a real journal. Cameron is among the most extreme of the anti-gay activists, and he’s become something of a persona non grata in more respectable quarters for many reasons: whether they be his numerous ethical violations, his widespread abuses of science, or his deeply chilling solutions that he poses for the “homosexual problem” in America — including his admiration for how Auschwitz commandant Rudolph Hoss dealt with homosexuals in the 1930’s. Toby B. Bieber: She and her late husband, Irving Bieber, co-authored the famous 1962 book Homosexuality: A Psychoanalytic Study of Male Homosexuals, which popularized the too-close mother and distant father theories of male homosexuality. They were an ardent opponent of the APA’s 1973 decision to remove homosexuality from its list of mental disorders. 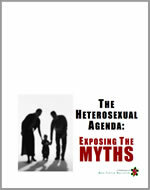 Since Irving’s death in 1991, Toby Bieber has carried on her husband’s opposition to that decision by serving on the Scientific Advisory Committee of the National Association for the Research and Therapy of Homosexuality (NARTH), an organization she helped to foster from its beginning. Gerard van den Aardweg: Another NARTH Scientific Advisory Committee member and Dutch psychologist, Gerard van den Aardweg is the author of The Battle for Normalcy: A Guide for (Self-)Therapy for Homosexualityï¿½ in which he cites four different Cameron works. Oddly for a “professional,” none of Cameron’s works that he cited were published in remotely professional setting. Among the Cameron sources Van den Aardweg cites is “Medical Consequences of What Homosexuals Do”. 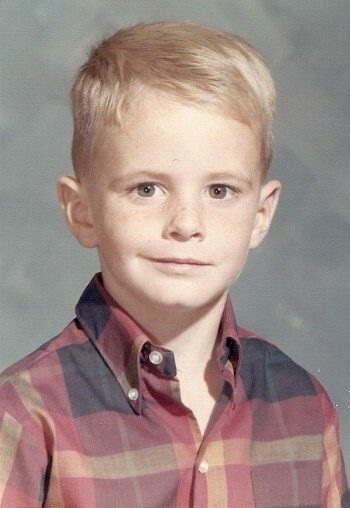 Thomas Landess: A former English professor at the University of Dallas, Landess co-wrote three articles with Paul Cameron between 2001 and 2005, all of which appeared in the low-ranked pay-to-publish Psychological Reports. Cameron described Landess as a “long-time FRI collaborator, supporter, and friend” at a 2002 FRI banquet, where Landess was the featured speaker. Landess is also identified with the Neo-Confederate Movement and once served as contributing editor of Southern Partisan magazine. One 1984 article for that magazine condemned the Statue of Liberty for its the ideals of freedom and nineteenth and early twentieth century immigration. 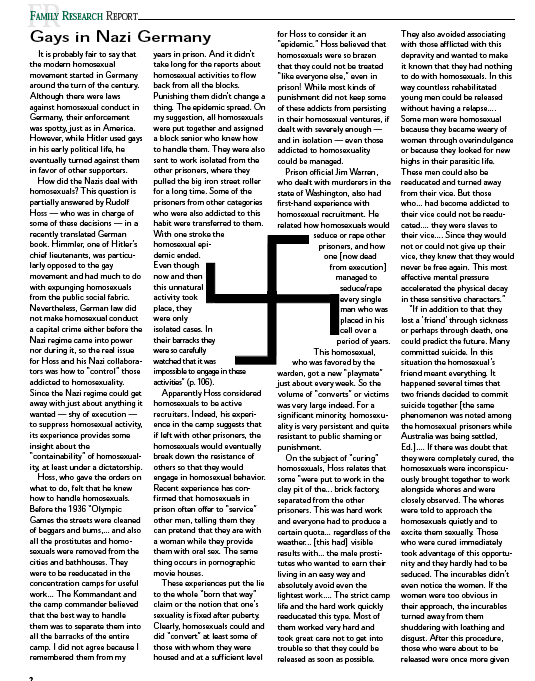 Nathaniel S. Lehrman: A former Clinical Director of the Kingsboro Psychiatric Center in Brooklyn, Lehrman holds revisionist views about gays in the holocaust which closely parallel Paul Cameron’s and Scott Eric Lively’s, another holocaust revisionist. Like Cameron and many other anti-gay extremists, Lehrman contends that there is no such thing as sexual orientation. Walter R. Schumm: A professor at Kansas State University, Schumm published a 2000 article in Psychological Reports, Paul Cameron’s favorite publication outlet, in which Schumm defended Cameron’s research methods against Dr. Gregory Herek’s criticisms. Little is known about the remaining three names given for the Editorial/Review board: Ralph E. Mayberry (MD), John Raney (MD), and Steven Rice (MD). There is a Steven Rice, MD, who serves as a board member and Public Policy Liaison for the Memphis-based and Exodus-affiliated Love In Action ex-gay ministry. I have not been able to confirm whether this is the same Dr. Steven Rice. While it appears that the “journal” is not yet up and running, I wouldn’t be too terribly surprised to see Cameron’s “Scandinavian Lifespan Study” appear as one of its first so-called “peer-reviewed” articles. If so, I wonder if he will have given himself a discount to get it published? Hat tip: An unnamed reader I met at the Ex-Gay Survivor’s Conference who managed to get on Cameron’s mailing list. You know who you are. Thanks. How many degrees of Kevin Bacon before we can officially link Jones and Yarhouse with Paul Cameron? It’s not a joke, I’m asking. What a joke. Anybody can start a “journal” just like anybody can start a “foundation.” Just slap a few fancy sounded words together and, voila, instant respect! Or maybe not. I know this is only tangentially related, but the long-running Christian news/issues show “Point of View” (which I hadn’t heard in YEARS until I was driving around St. Louis this past weekend) had a segment with Dr. Nicolosi on Monday, September 17th. The entire show is available for downloading (and possible analysis). I haven’t listened to it yet, but I plan to. Jim, we do have a snippet: a “John Raney” as a member (or was) of the Christian Medical and Dental Associations. Arizona. Psychiatrist. We’ve got a ref to him co-writing some homosexuality piece with Robert Schiedt (also CMDA). 2 degrees of Kevin Bacon. As to the screencap up above…I assume that the person who put up the picture of the cute lesbian couple has been fired. The current logo is just nested male and female symbols. Lehrman is also an AIDS denier (figures), a convicted felon (http://bit.ly/czEib3), and has had his license revoked. Great guy.